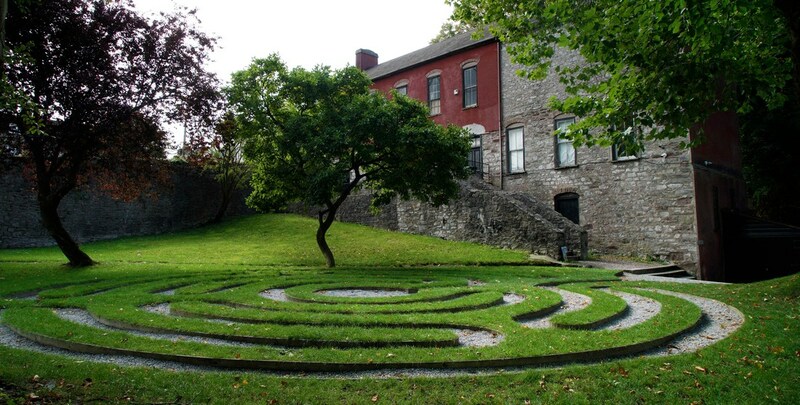 Library House Studios is situated within a walled garden in the grounds of St. Fin Barre’s Cathedral on Dean Street in Cork city. The studio provides 9 individual private longer term artists studios with 24 hour access, storage heating and Wi-Fi. The Guesthouse on 10 Chapel Street provides 4 flexible shorter term workspaces, including 1 residential and desk space residencies for individual and group practices with 24 hour access, GCH, Wi-Fi, kitchen and exhibition/performance space facilities. Click here to visit website. As Ireland’s longest running artist-led collective, the Cork Artists Collective’s mission is to support and respond to the needs of professional working artists both established and emerging. Our ethos is to support individual and/or group professional art practices through the provision of a range of long-term and short-term affordable, secure workspaces and facilities. The Guesthouse Project promotes a unique model of community which provides short-term residential facilities for local, national and international artists and essential peer-sharing opportunities for artists to engage and experiment. The C.A.C. 's aim is to continue to strengthen and expand ties with artists and organisations who practice and facilitate contemporary art, contributing to the vibrant cultural life of the city and beyond. BOARD OF DIRECTORS: Billy Foley (Chairman), Collette Nolan (Secretary), Colette Lewis (Finance Officer), Mick O Shea (The Guesthouse Management) and Catherine Harty (The Guesthouse Management).